Published: November 12, 2018 10:35 Usman Ghafoor, Special to tabloid! Indian script writer and independent filmmaker Ashwini Malik was recently invited by the Karachi Film Society to conduct a four-day, hands-on workshop on screenwriting. 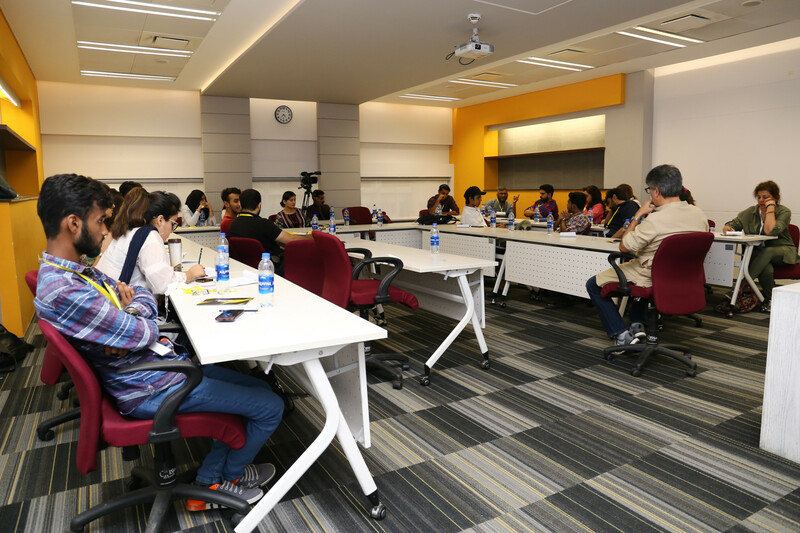 It turned out to be an intensive, highly fruitful activity for young, aspiring writers in the business capital of Pakistan. Malik, a Film and Television Institute of India alumnus, also teaches at FTII and Whistling Woods, renowned director Subhash Ghai’s performing arts academy. His film credits include I Am, Road and Sorry Bhai. 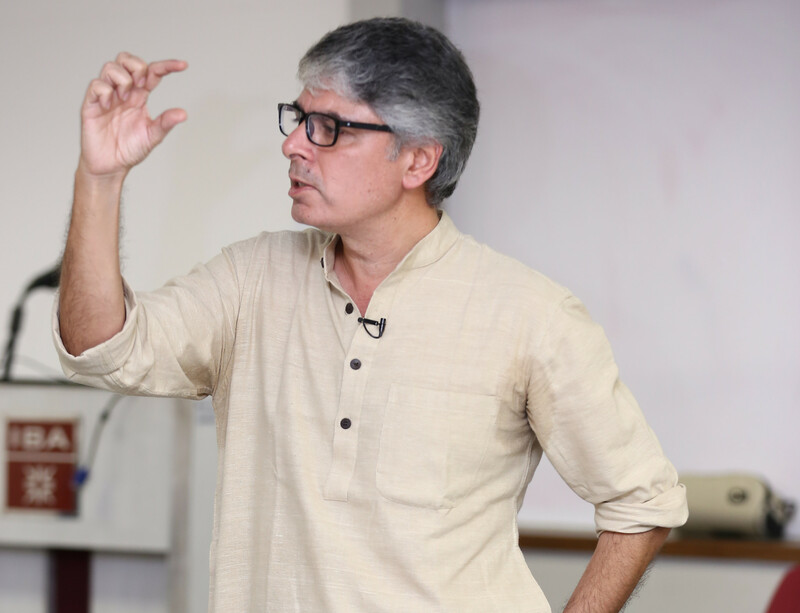 In Karachi, Malik divided the workshop for fresh writers in two stages: the first stage was to impart the essential principles of the art and craft of screenwriting to the participants; and later, they were asked to develop a screenplay under his mentorship.